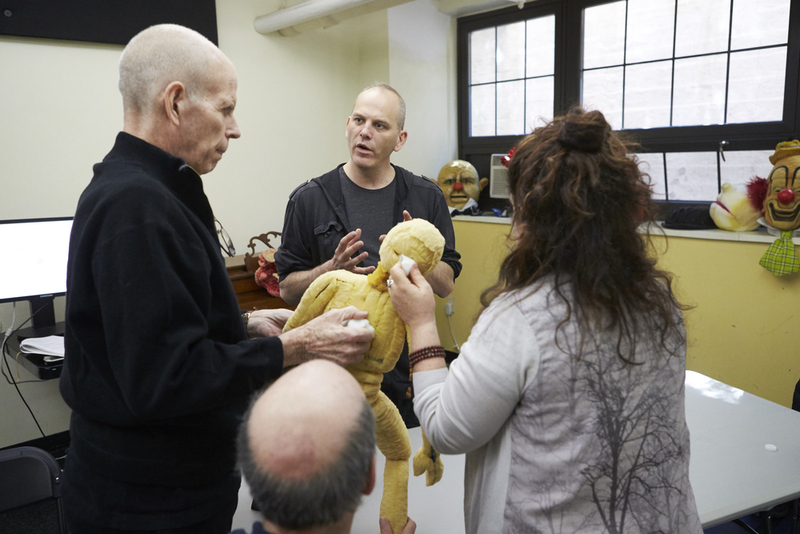 Discover Lone Wolf Tribe’s unique approach to bringing the inanimate to life in this hands-on workshop designed for the beginning puppeteer as well as the seasoned multi-disciplinary theater maker. Drawing on the traditional principals of Bunraku-style puppetry (three-person teams) along with solo work explorations, we'll synthesize mask focus, breath awareness and the emotional dynamics of the physical body to create puppet life that is both believable and dynamically rich. 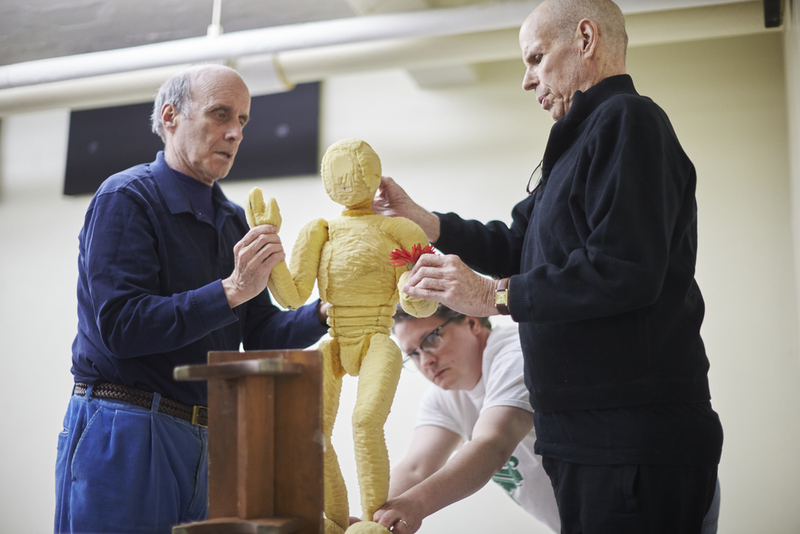 Led by LWT's Kevin Augustine, come experience puppetry's limitless artistic expression while learning the tools that can leave an audience breathless.